FC: Why do you think that some things are so much evident for you? PPP: I don’t want to talk about myself any more. Maybe I’ve said too much already. Everyone knows that I pay for my experiences in person. But there are also my books and my films. Maybe I’m wrong, but I’ll keep on saying that we are all in danger. 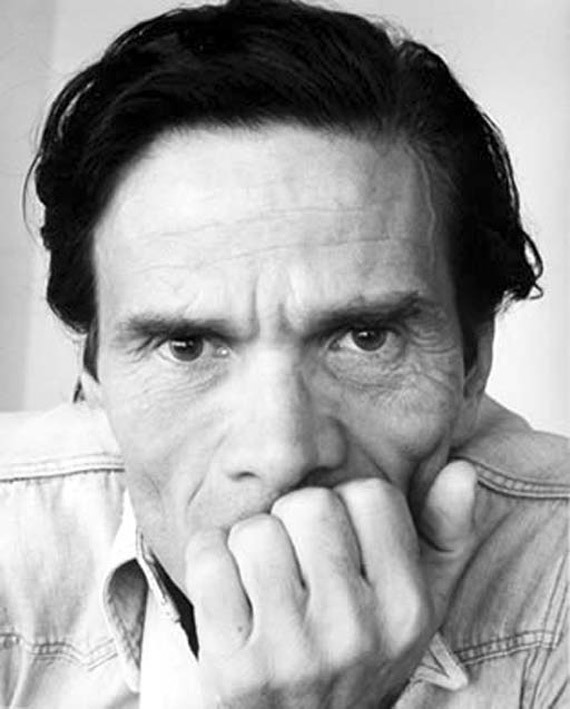 FC: Pasolini, if that’s how you see life–I don’t know if you will accept this question–how do you hope to avoid the risk and danger involved? PPP: There are some statements that seem a little too absolute. Let me think about it, let me look them over. And give me the time to come up with a concluding remark. I have something in mind for your question. I find it easier to write than to talk. I’ll give you the notes that I’ll add on tomorrow morning.